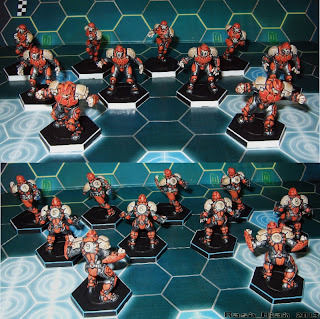 Dreadball like Blood Bowl but better? 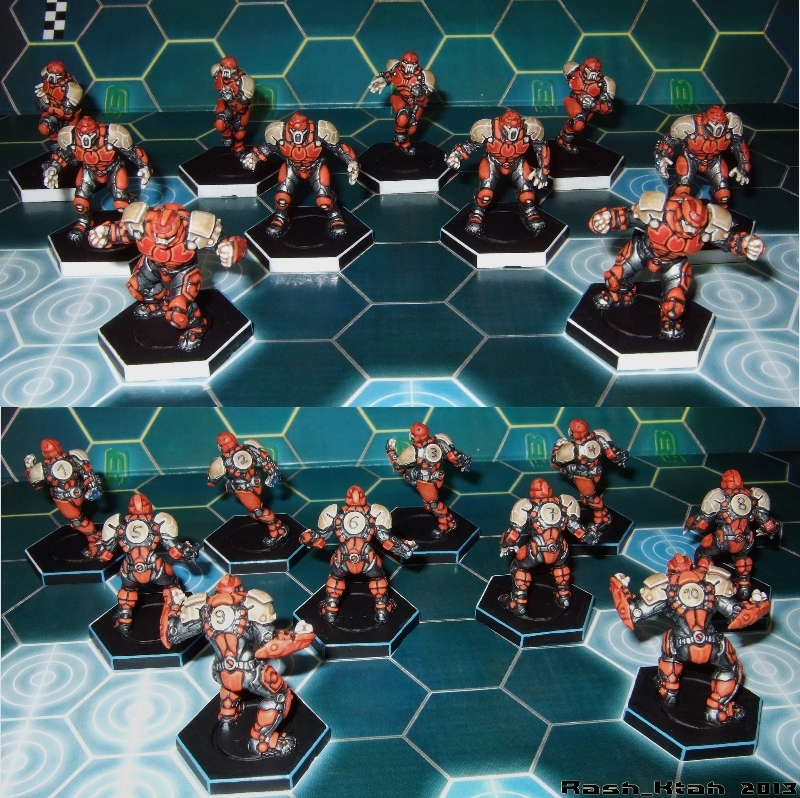 It’s been many years (about twenty more than we’d care to admit) since any of us played Blood Bowl. But always seemed like a nice idea for a game – even if the mechanics of playing it got a bit lumpy with all the rules and look-up tables. 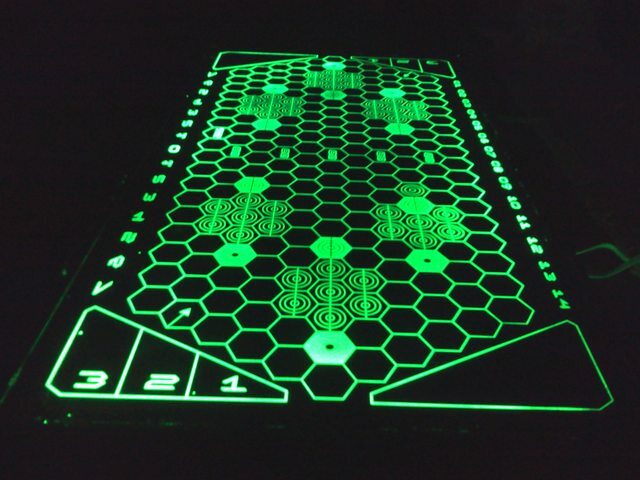 It’s what originally inspired us to look into making a digital board game, just over a year ago; to take a complex set of rules and have a microcontroller do all the clever stuff, and leave us to concentrate on actually playing the game. It’d also mean having a hobby that meant turning off the computer(s) for a while, and actually making and painting something – getting back to the arts and crafts side of making, rather than being engulfed in coding and electronics all the time! While looking for ideas to resurrect the Digital Blood Bowl idea, the ever-helpful Mr Google turned up a relatively new game that launched recently thanks to some massive KickStarter support: it’s called DreadBall and, while the author is keen to state that it’s NOT Blood Bowl set in the future, on first glance it look like a perfect game to try to convert. 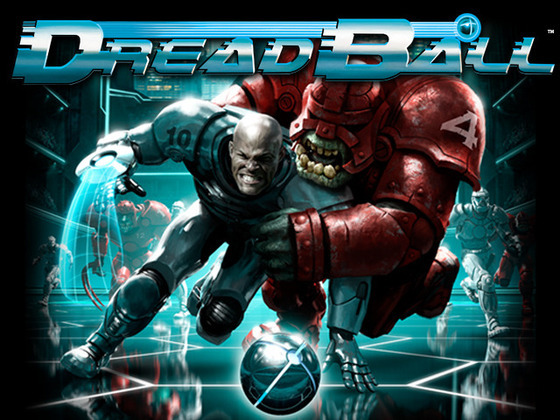 It’s a two-player, futuristic, football-come-rugby-come-speedball type game, set in the future. The author – and subsequent players of the game – reckon it’s easier and faster to play than Blood Bowl. In fact, all the reviews say it like Blood Bowl but better. 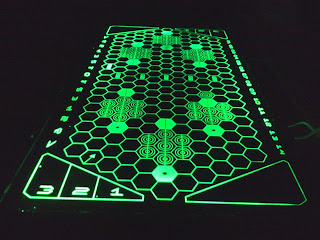 This has given us an idea for our hex-based modular board game system. More details (with schematics once drawn) to follow….